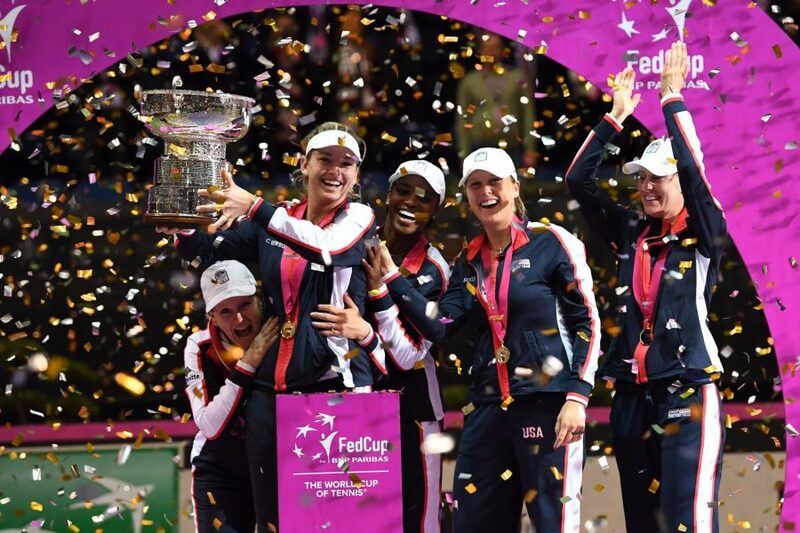 Barbora Strycova and Katerina Siniakova gave the Czech Republic a 2-0 lead over the USA in the Fed Cup final in Prague. 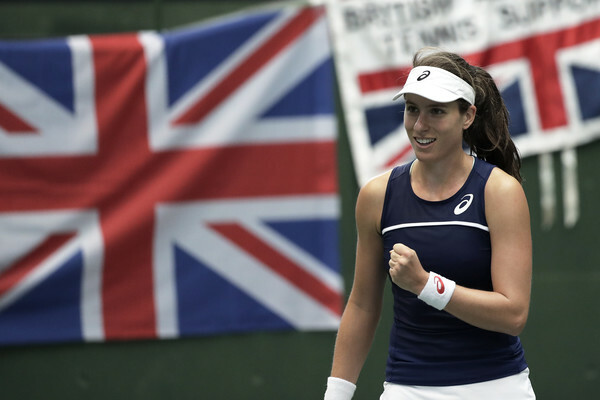 The LTA hopes the move will help generate interest in the event around the UK. 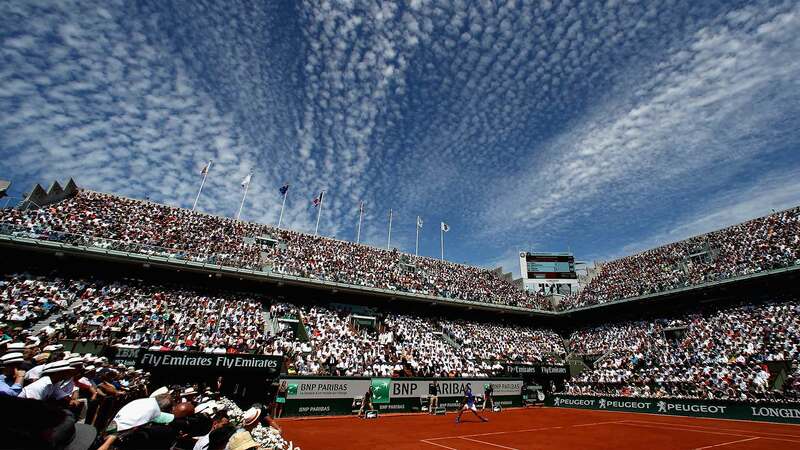 The tournament will get underway in February. 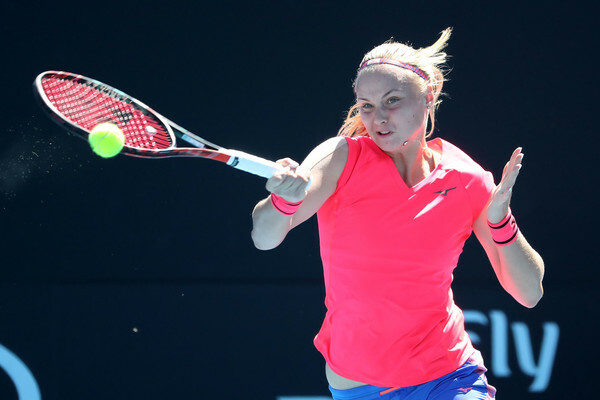 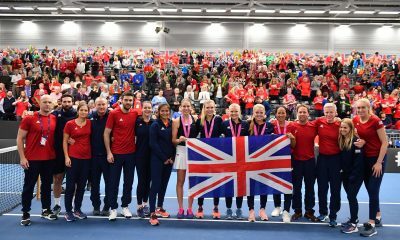 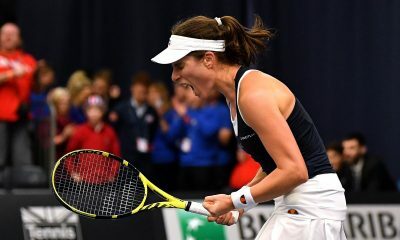 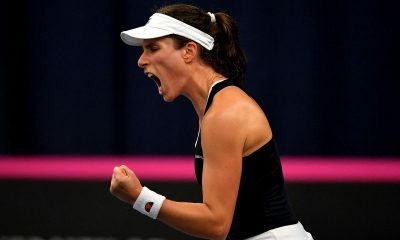 Czechs Reach Another Fed Cup Final After Drama In Lucerne.